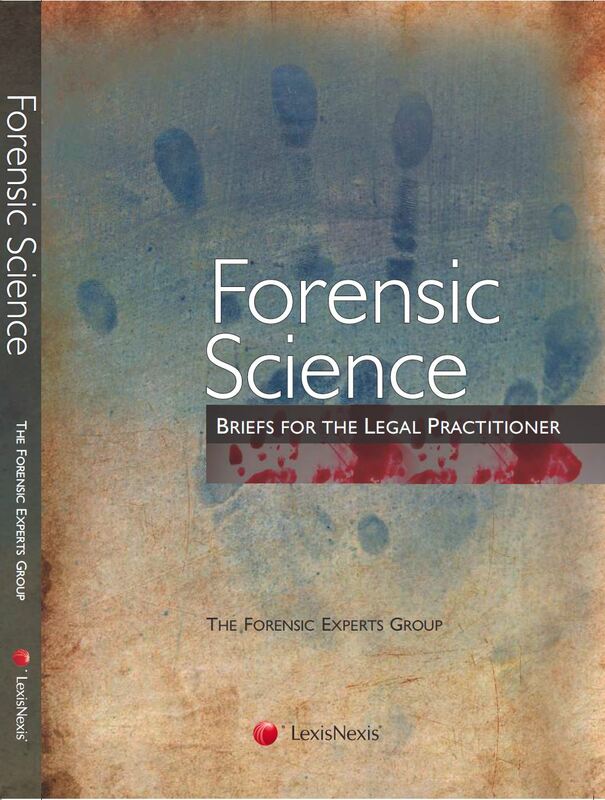 The Forensic Experts Group is a team of accomplished forensic scientists who are combining their years of specialised knowledge, unique experience and skillsets to make professional forensic science accessible to all, regardless of which side of the courtroom they sit on. Our mandate is to use objective scientific evidence to bring the TRUTH to LIGHT. 联合早报: “法证专家教你破案” (video) , “法证先锋”出击沉默证物发言” (article). Deliver holistic services through five distinctive but synergistic channels: consultancy, research, analysis, training and education. Our large and diverse market comprises the general public, law enforcement, security and other investigative agencies, legal fraternities, forensic institutes, learning institutions, both locally and regionally. What sets TFEG apart is our ability to successfully work with technically challenging and complex cases. Our experts are in a vantage position to provide a holistic and comprehensive perspective of the entire forensic science process: from the crime scene to the court. Our forensic reports and court testimonies have withstood the most rigorous scientific and judicial scrutiny. We also possess the real casework experience and know-hows to inject reality into our forensic education and training programmes, and research projects. We will help you determine whether physical evidence was processed in a proper manner at the scene and in the laboratory. We will also assist you in analysing the forensic report thoroughly in order to put forth your best line of reasoning in Court. We will help you understand that report, ascertain whether an Expert’s opinion is overstated or understated, and determine whether the findings are sufficiently supported by scientific data. We can advise on the quality of a forensic report, significance of forensic findings, as well as the interpretation and implications of negative evidence. If you are prosecuting a case, you can depend on us to help you make the most out of the physical evidence you have collected from a scene. Whether you need help to ensure that all necessary evidence is recognised and collected properly or you need assistance with examination methods and analytical testing, you can count on our experience and knowledge to help you put together the best case possible with the physical evidence available. If you need training for your group or organisation, we can help as well. Our forensic experts provide a variety of training courses, from basic to advanced levels, for your colleagues or organisation. Our experts also offer complete educational options for classroom use as well. This helps younger students to learn about forensic science and let them discuss real-world forensic issues with our experts. Why Trust The Forensic Experts Group? Building of a government forensic laboratory from a small outfit of 6 staff in the mid-1990s to over 55 staff in 2013. Playing a significant role in shortening turn-around times for the timely delivery of services, and in meeting and surpassing customers’ expectations. We have used our expertise to benefit the field of forensic science as a whole, and now we are offering that expertise to you and your team. Be assured that the forensic consultancy and analysis of physical evidence is carried out in strict and complete confidentiality. Our consultancy and analysis services are available for cases throughout Singapore and beyond. If you want to feel confident and competent in handling your case or when you walk into the courtroom, our group of experts will arm you with the forensic expertise you need to fully understand and build your case. You can also engage our team of experts to conduct customised training programmes to create forensic awareness or to help you master specific areas in forensic science. If you have a group of employees or students who need a deeper understanding of forensic science, then our team of experts will present that knowledge in an interesting, passionate and effective manner for them to gain the necessary understanding and skills in forensic science. We are also dedicated to conduct research on areas of interest to you or your clients and partners. Our goal is to make expert forensic science accessible to everyone in Singapore and beyond. Our forensic science experts have a proven track record of success and unparalleled experience to develop solutions that will answer your needs. Give us a call to see how we can help you value-add to your case or to your organisation’s needs.